The IMO Council has agreed to renew the appointment of Kitack Lim as Secretary-General of the IMO for a second four-year term, beginning January 1, 2020. 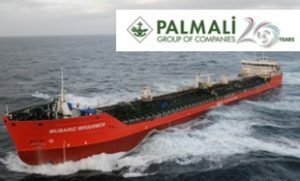 This means that he will continue as Secretary General until 2023, although this is pending approval of Council’s decision by the IMO Assembly in 2019. Lim was born in South Korea. He majored in nautical science at the Korea Maritime and Ocean University, graduating in 1977. He worked on ships as a Korean naval officer and for an international shipping company. He joined the Korea Maritime and Port Administration in 1985, while continuing with further studies at the Graduate School of Administration, Yonsei University, obtaining a Master’s Degree in 1990. He then studied maritime administration at the World Maritime University, graduating with a master’s degree. From 1995 he attended a doctoral program for international law at Korea Maritime and Ocean University, completing course work in 1998. Lim began attending IMO meetings as part of South Korea’s delegation in 1986, and he engaged in activities to promote maritime safety through effective implementation of IMO conventions in his country and other IMO Member States in the Asian region. He was elected Chair of IMO’s Sub-Committee on Flag State Implementation in 2001 and of the Tokyo Memorandum on Port State Control in 2004. In 2006, Lim was appointed Director General of the Maritime Safety Bureau of the Ministry of Land, Transport and Maritime Affairs and then as a Senior Maritime Attaché at the Embassy of the Republic of Korea in London and led all IMO work for the South Korea, serving as an Alternate Permanent Representative to IMO up to August 2009. Following that, he was re-appointed Director General for Maritime Safety Bureau. In March 2011, Lim was appointed Commissioner of the Korean Maritime Safety Tribunal. 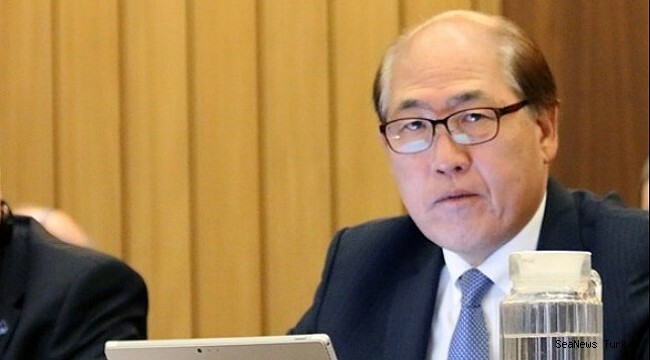 In July 2012, he assumed the position of President of Busan Port Authority, until January 2016 when he took up his appointment as Secretary-General of IMO.